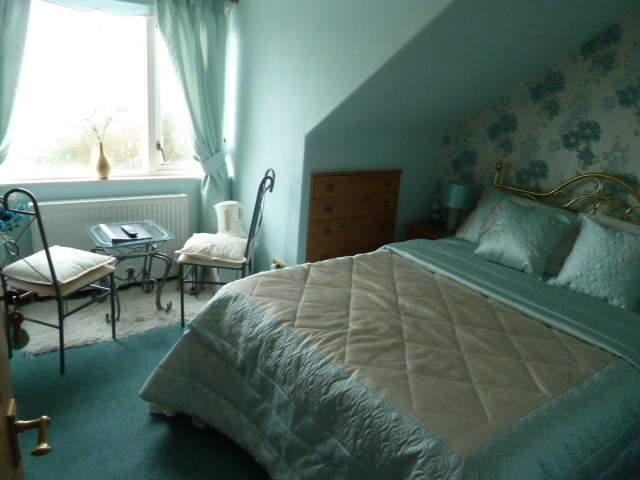 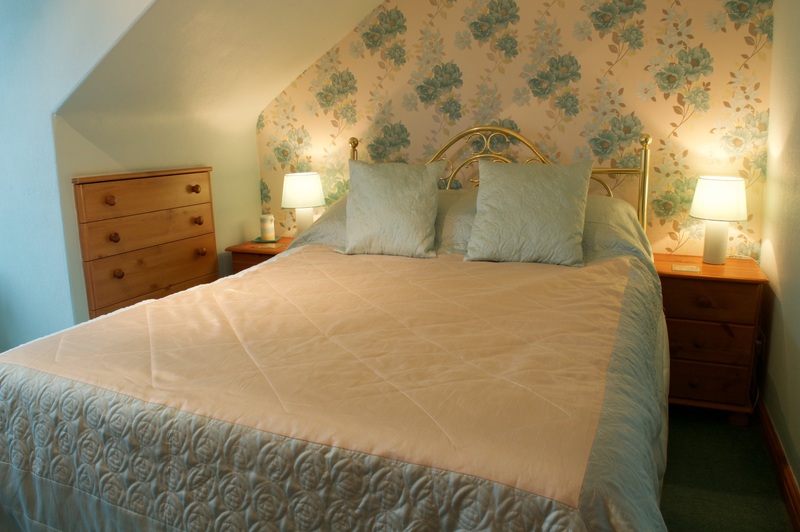 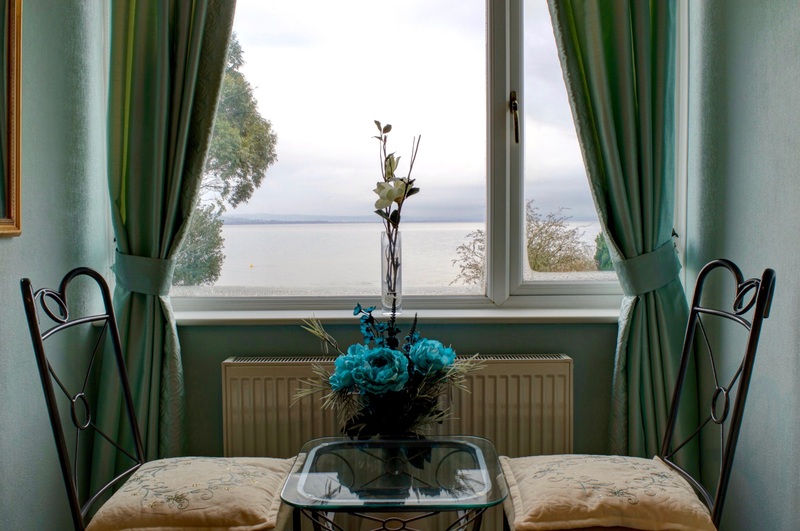 A beautiful room with stunning views out over the Solway Firth. 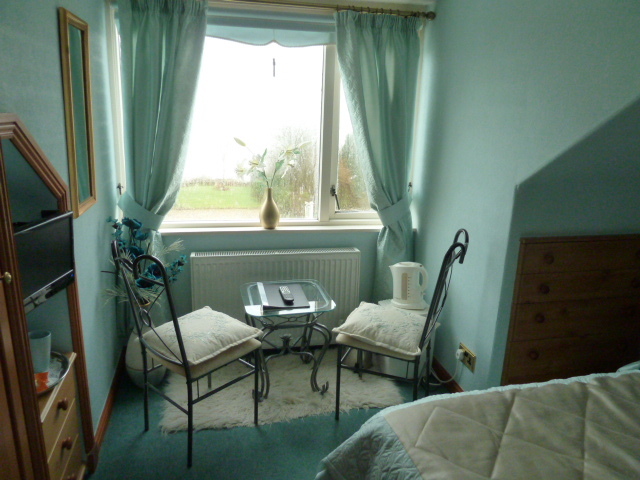 It has a coffee table and chairs in the window to relax with a cup of tea or maybe a glass of wine as you watch the tide ebb and flow at the bottom of the garden. 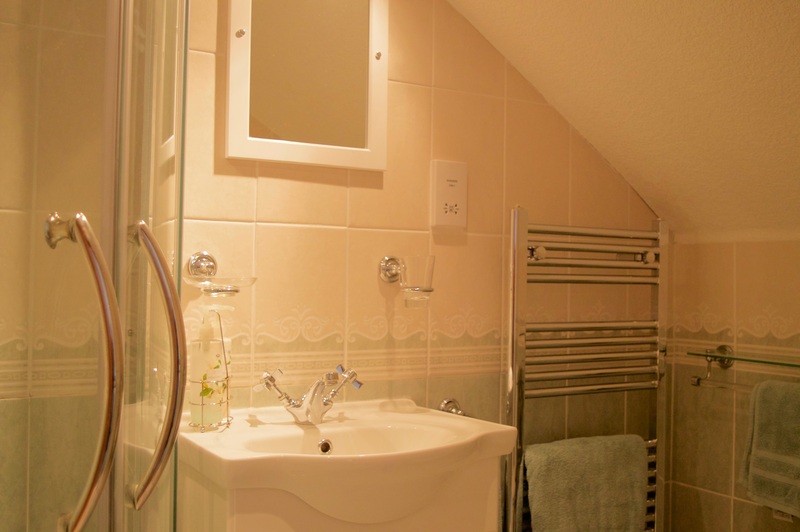 This room has it’s own private en suite bathroom with luxurious under floor heating, tea and coffee making facilities, and a personal LCD Television with DVD player and free WiFi.